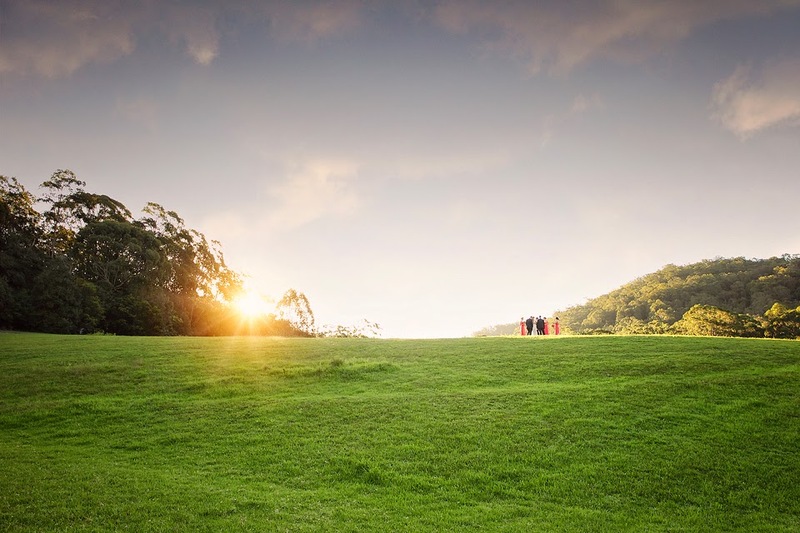 Kat and Pete traveled all the way from Switzerland for their wedding at the gorgeous Riversdale on the Shoalhaven River. Every detail of the wedding right down to the cake was put together by Pete, Kat, their family and friends. What an incredible day in an even more incredible location! Lovely pictures! Arrangements are nevertheless the unique ones. Wonderful memories of my brother's wedding were highly cherished on his anniversary dinner last week. Excellent services were provided by event venue Atlanta and catering was just mind blowing. Slide shares of old expressive pictures were glossy and full of enthusiasm.